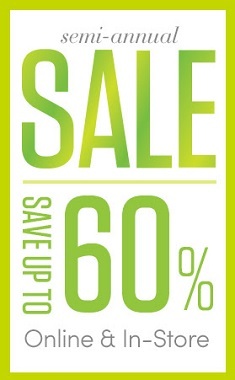 US Athleta is having Semi-Annual Sale where you can save up to 60% off retail prices! This amazing offer is available at any U.S. Athleta store location and Athleta online. Offer is time limited, so don't miss it out. Source of the information is Athleta. For more information visit any U.S. Athleta store or Athleta online.